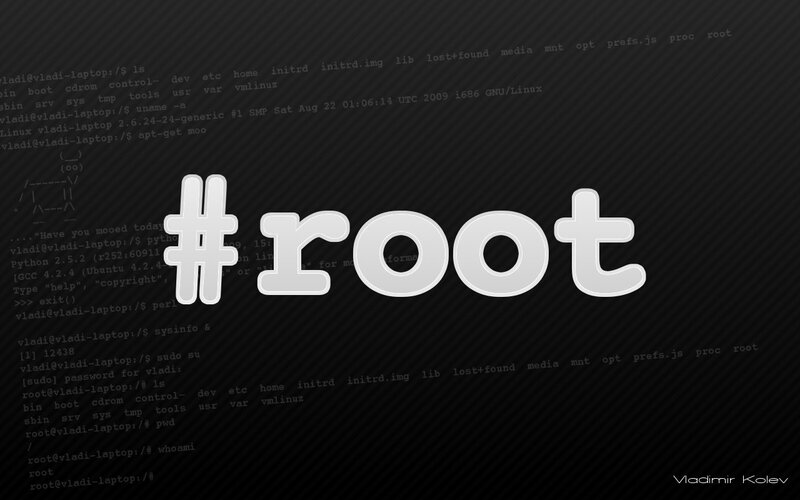 By this method anyone can break password of the root user. As to break security we have to use grab, for this reason we set password on the grab. You can see a large file and find this line. if you have found this line, please add this code. You can see we have put the md5 code what we have found 1 minute ago. Press Esc , then colon : , then wq , then Enter. Now successfully you have set password on the grub. To test you can restart your pc and when you are on the grab, select linux based os name and press “e”. You can see it will not work. To enter the password protected grab you must write “p” and then input the password and then Login. By this method you can secure your root user.